Everyone wants their kids to appreciate foods beyond bland mac 'n' cheese and white toast, yet it seems impossible to achieve. 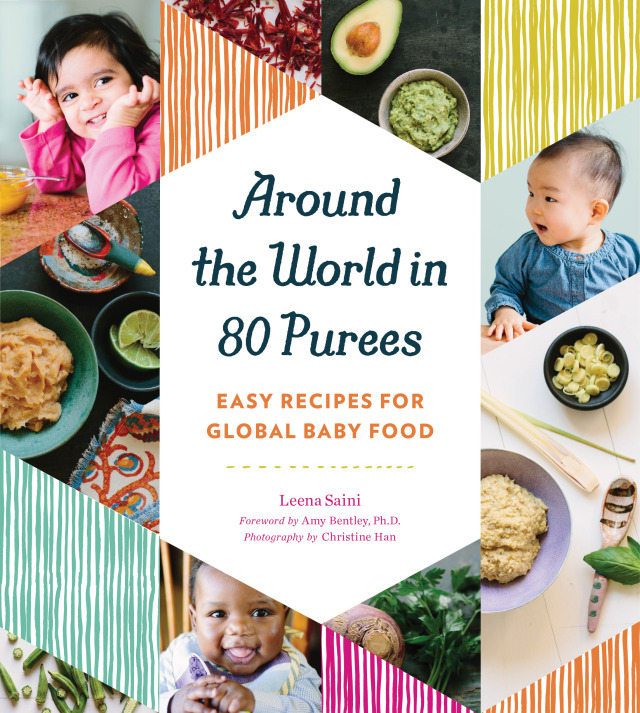 Leena Saini's new book Around the World in 80 Purees: Easy Recipes for Global Baby Food, shares recipes and tips for raising adventurous eaters from babyhood. Science, says Saini in this article on ParentMap.com, shows that babies who are exposed to a variety of tastes from the start grow up to be more adventurous and less fussy eaters. Even while in utero babies are able to taste what their mothers are eating via the amniotic fluid they are drinking. Breast milk also takes on flavors of the mother's daily diet, which in turn familiarizes baby with new tastes every day. Saini shares delectable (and easy) recipes such as cinammon coconut curry and kadul borani, an Afghan recipe. This giveaway ends at 5 p.m. on Wednesday, Sept. 14, 2016. ParentMap’s ultra-benevolent Giveaway Queen will contact the lucky winner soon after the giveaway ends.